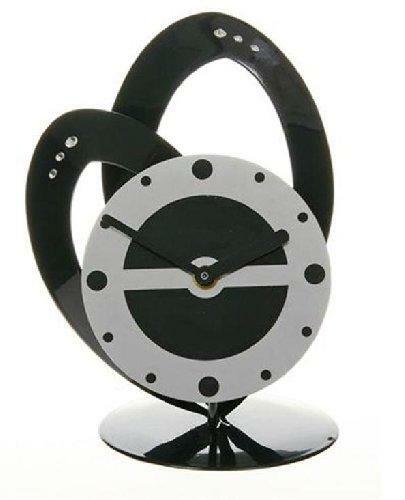 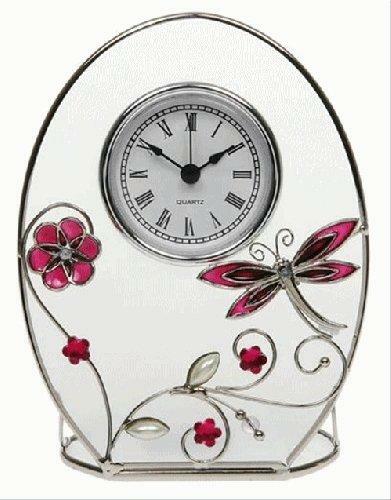 Decorative Ornate and Superior Quality Quartz Clocks. 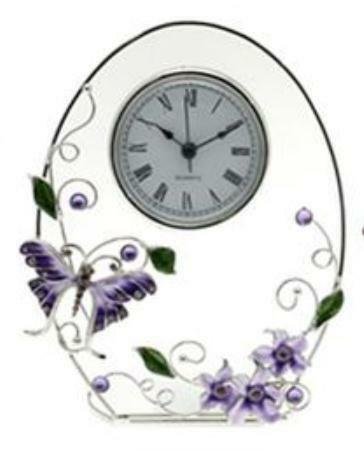 An ideal special and thoughtful gift idea for any room in your home. 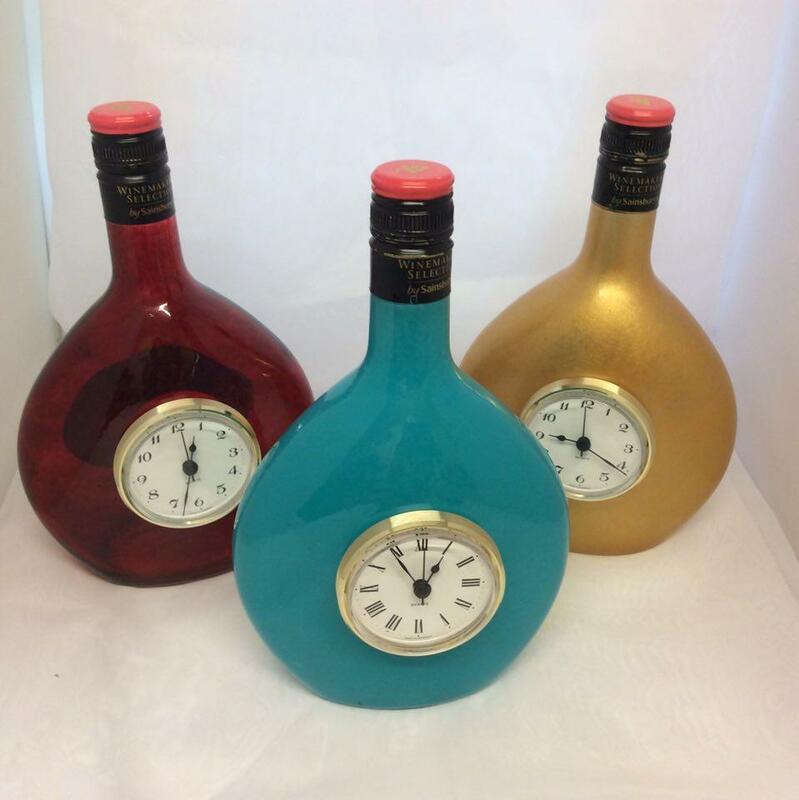 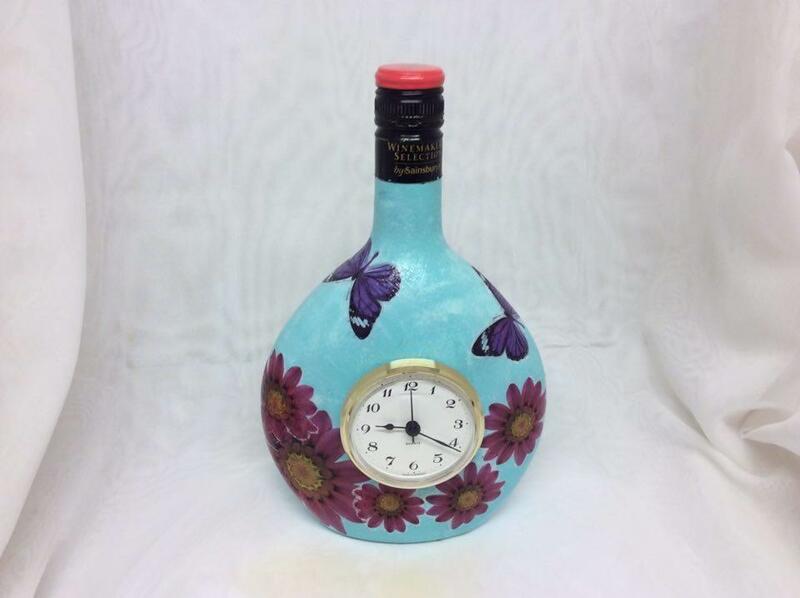 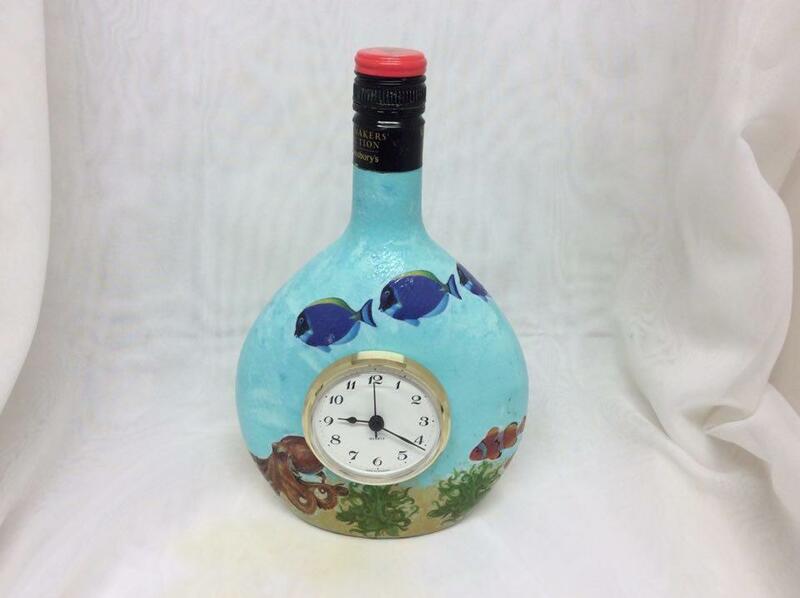 Bottle Clocks have been painted, decorated with decoupage and a Quartz Clock inserted, a One off unique Gift only found on this website.